I admit when I saw this title that I was slightly concerned to read this book to the kiddos. But Nope, it’s about shapes and friendship. Well played @HarperChildrens! Ever since they were a dot and a speck, Circle and Square have been best friends…. Then someone new comes along: a cool, exciting Triangle. And three starts to feel like a crowd. . . .
With their friendship bent out of shape, can they put it back together again? Can a trio of friends work out a new shape and form their own team? This is a beautiful story about how you can create a circle of friends outside of a duo team. Love! 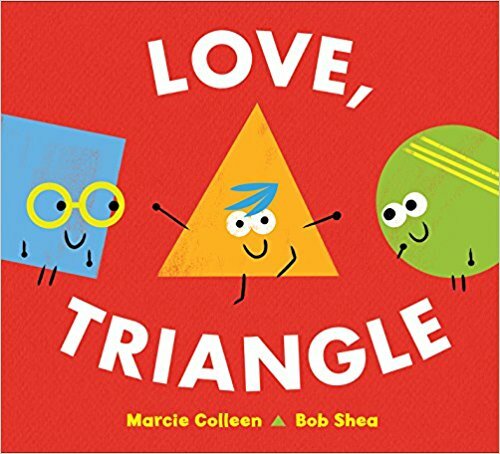 About the Author: Marcie Colleen has been a teacher, an actress, and a nanny, but now she spends her days writing children’s books. The author of the Super Happy Party Bears series, she lives with her husband in San Diego, California. 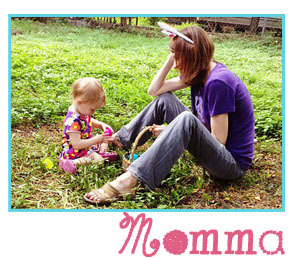 Visit her at www.thisismarciecolleen.com. About the Illustrator: Bob Shea has written and illustrated over a dozen picture books, including the popular Dinosaur vs. and Ballet Cat series, I’m a Shark, and Oh, Daddy! His characters and animations have appeared on Nick Jr., Disney Junior, and PBS Kids. Bob spends his days writing and drawing. He can be found online at www.bobshea.com.